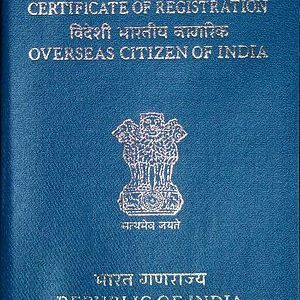 Get India’s e visa on arrival for tourists within 48 hours. Dedicated e tourist visa services for visitors who wish to travel India for tourism purposes. e tourist visa is best way to travel India for holidays and meeting family or friends. 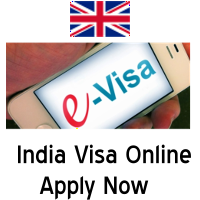 We can help you to apply for Indian tourist visa easily and receive your visa within 48 hours.